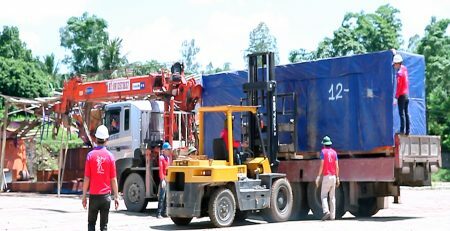 To help customers ensure safety for machines and facilitate transportation. 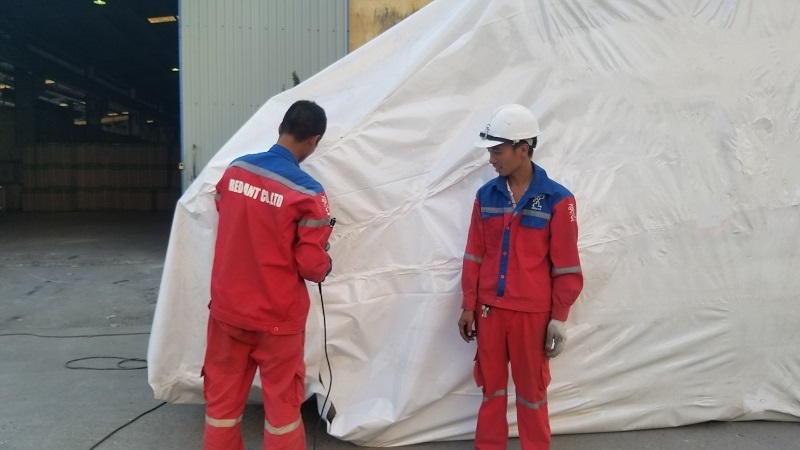 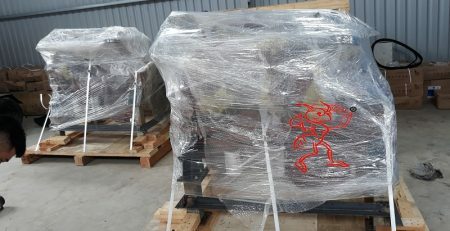 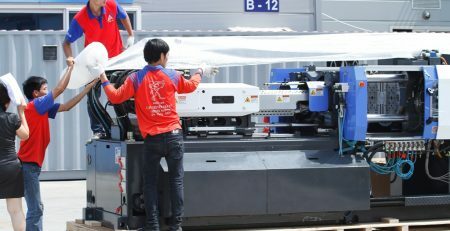 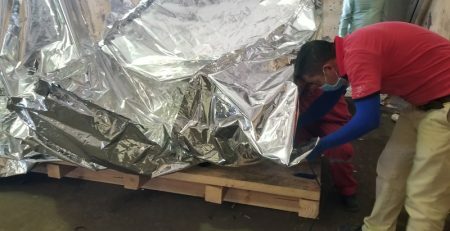 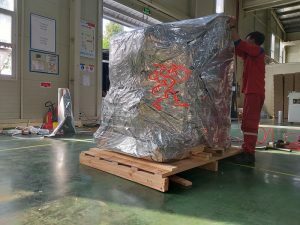 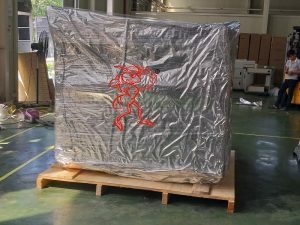 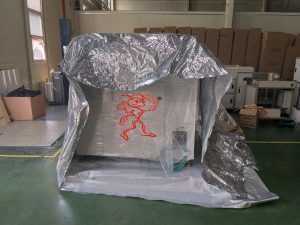 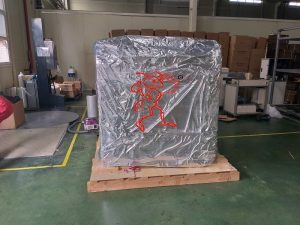 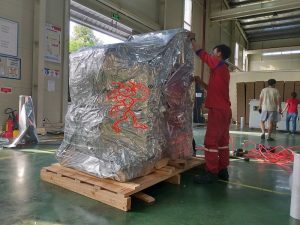 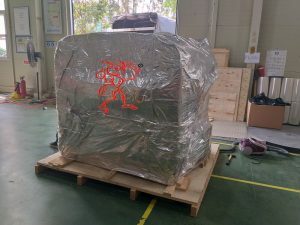 We provide you with vacuum packing service which helps machine equipment not be subject to rust, oxidation to damage machinery, and also help customers to save costs. 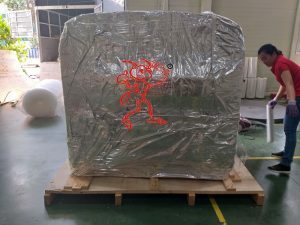 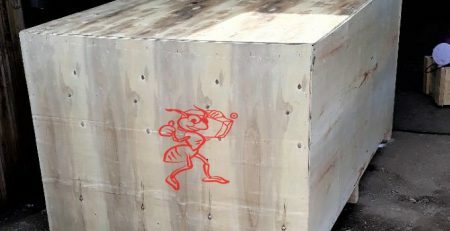 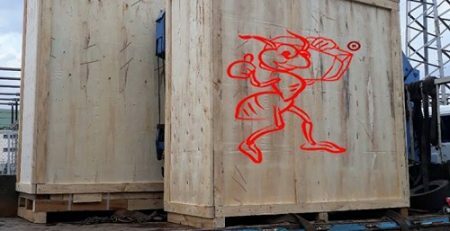 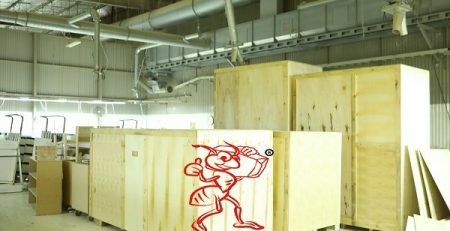 Red Ant specializes in providing the most prestigious vacuum packing service for international export goods. 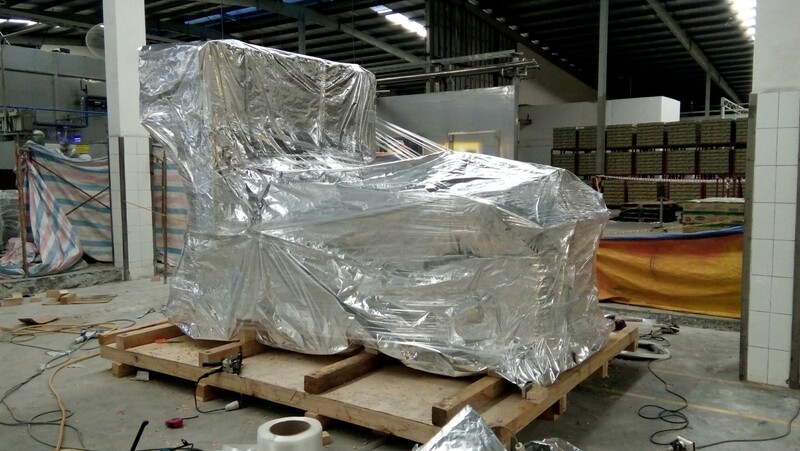 Our vacuum packaging solution helps to protect machinery, while increasing efficiency and improving product value. 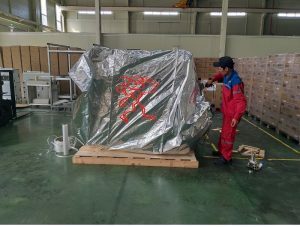 With professional vacuum packaging process, together with specialized packaging machinery, high quality materials, highly skilled technical staff bring absolute satisfaction to customers. 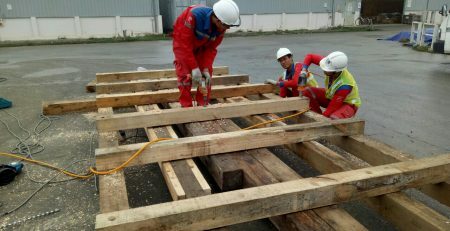 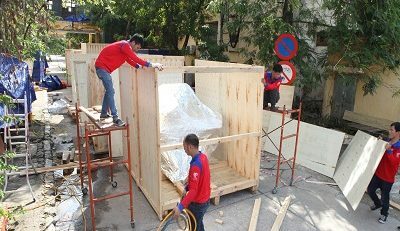 Always put the interests of customers on the top and provide the type of service that suits our customers’ needs. 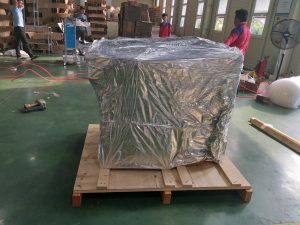 All our efforts to bring you the most satisfaction about the quality of vacuum packing service.